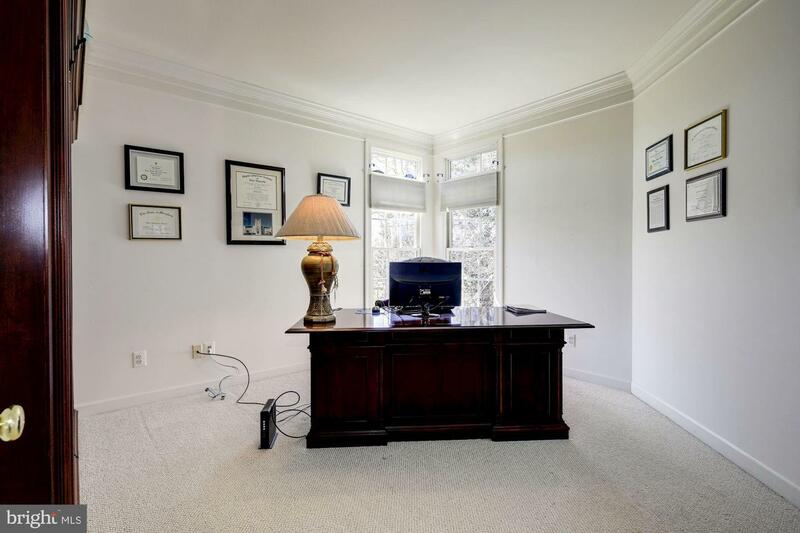 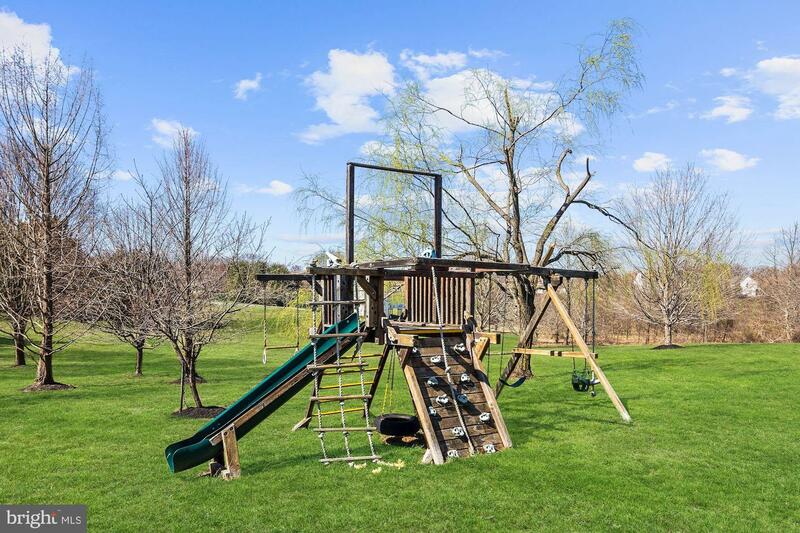 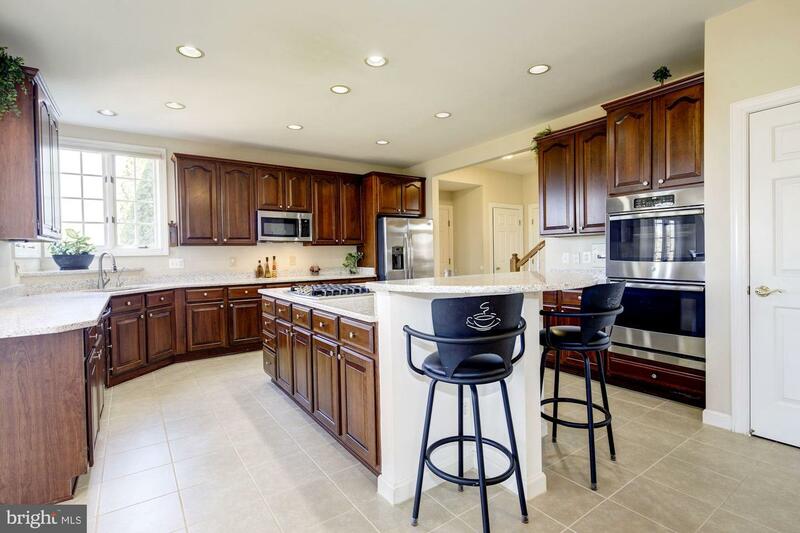 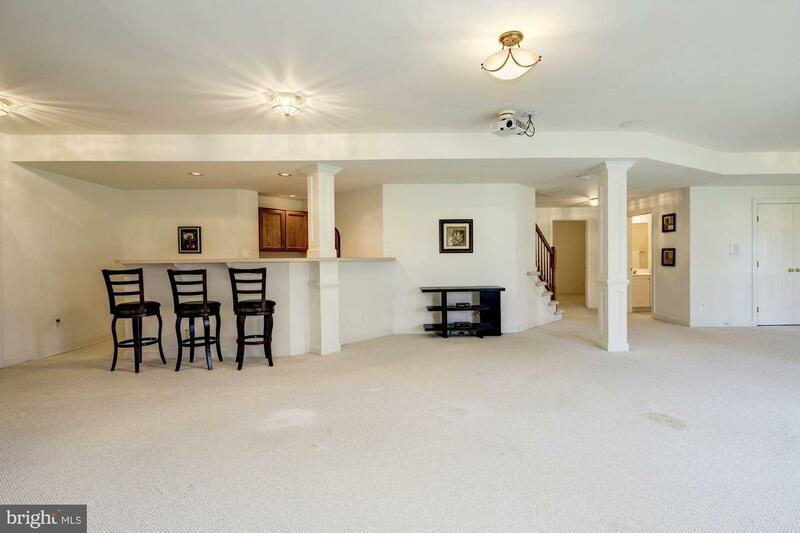 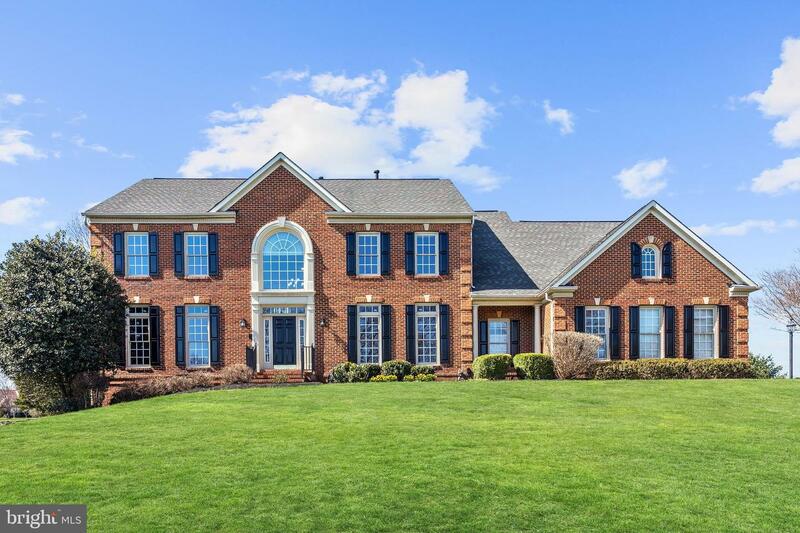 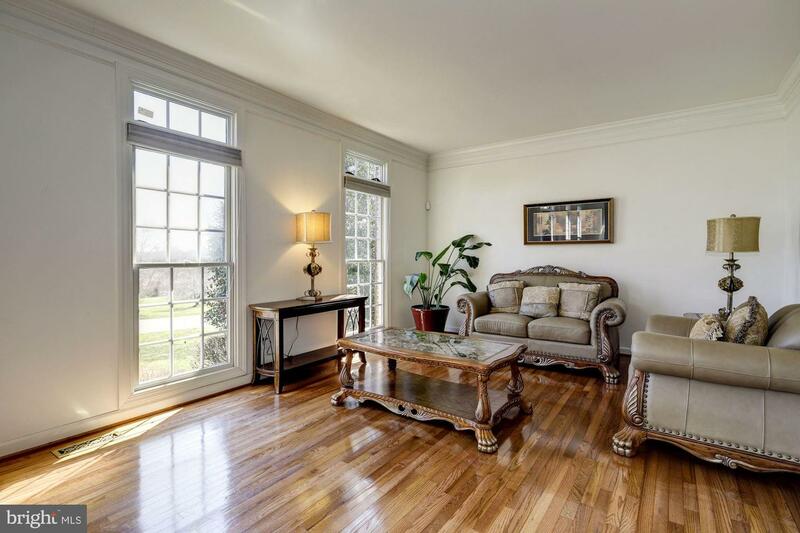 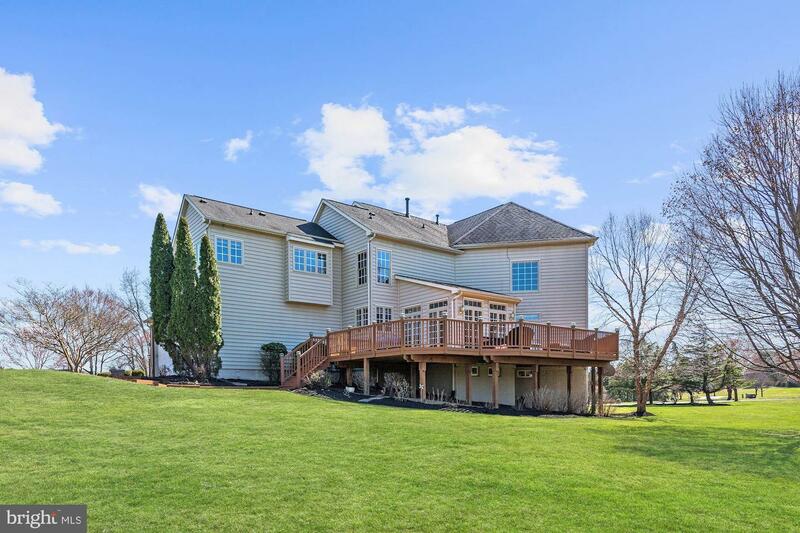 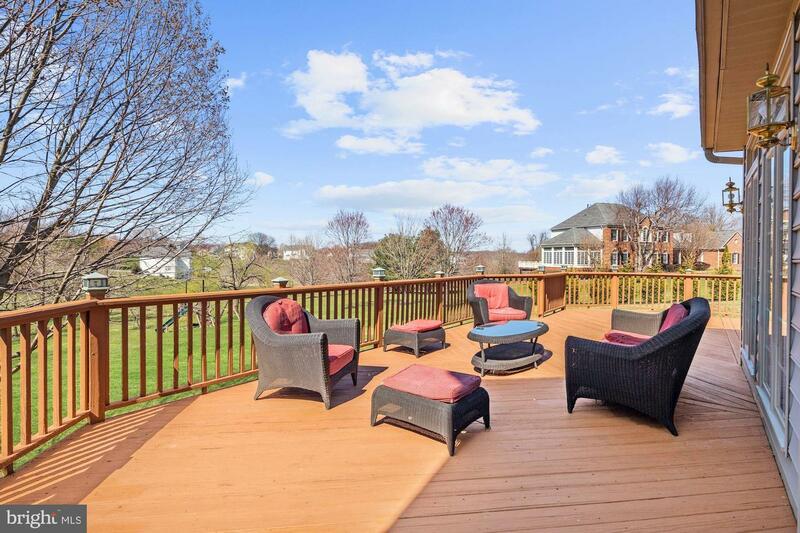 Beautifully updated Colonial nestled on over 1 acre in the coveted Gaither Hunt community of Ellicott City. 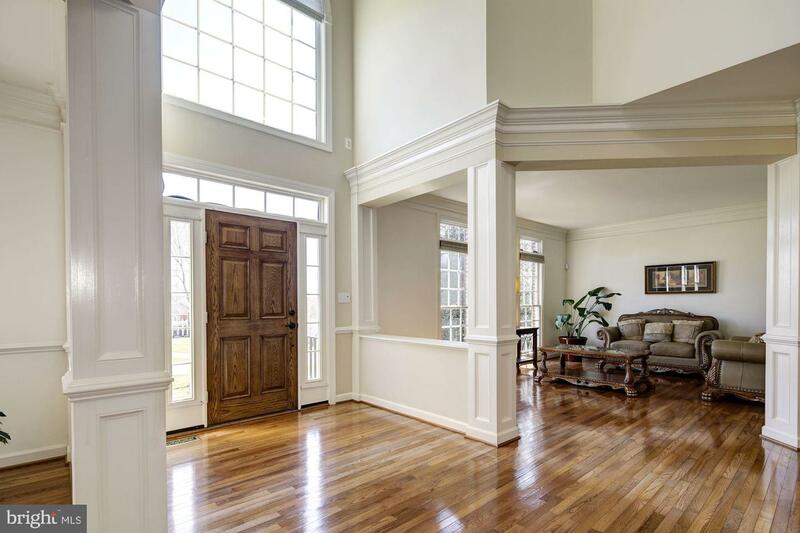 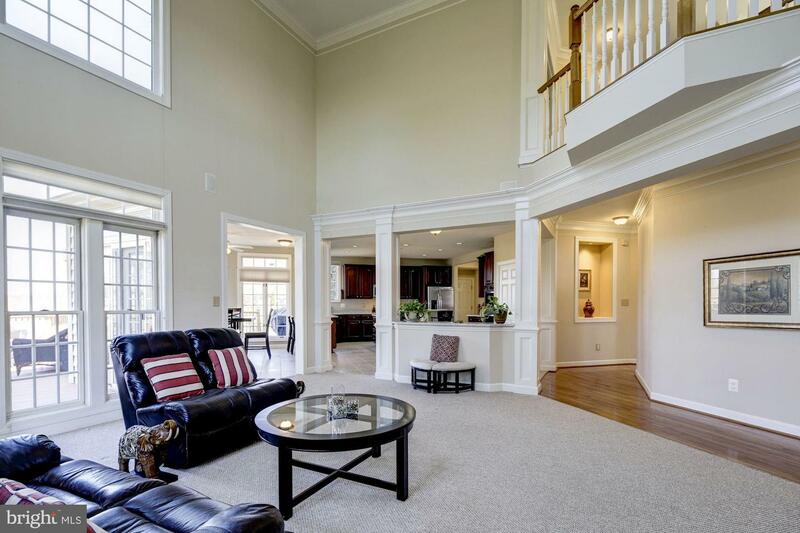 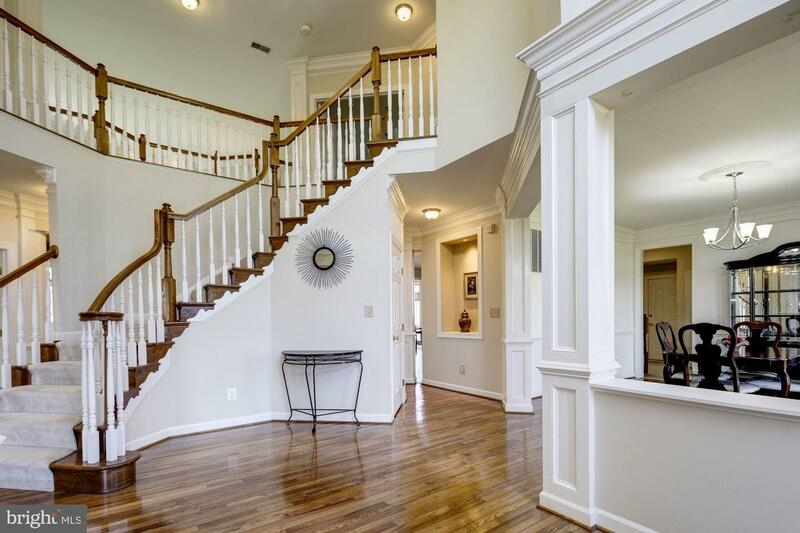 A grand two story foyer, gleaming hardwood floors, and an elegant curved staircase welcome you to this stunning open concept floor plan home. 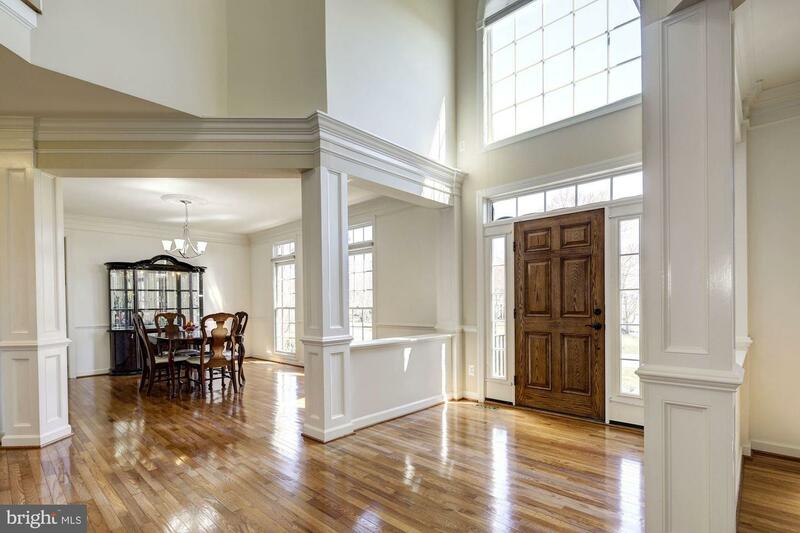 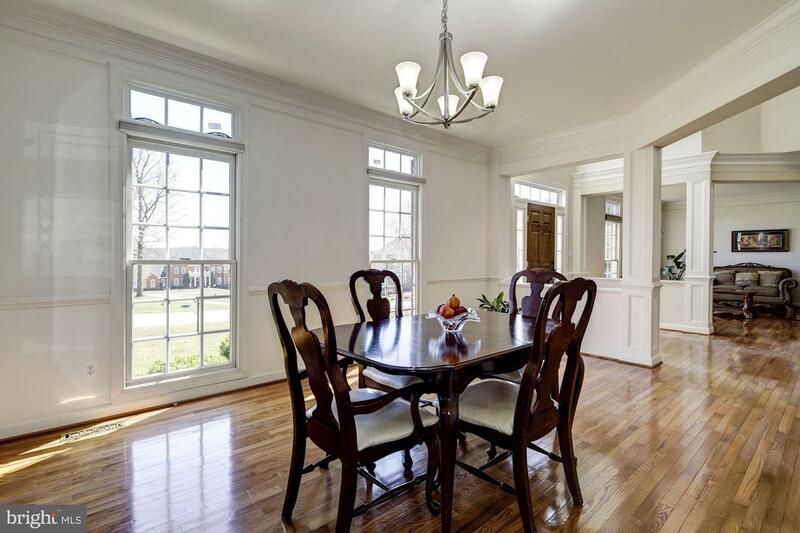 Create the perfect ambiance for intimate gatherings in the formal living and dining rooms boasting crown molding, chair railing and Craftsman columns. 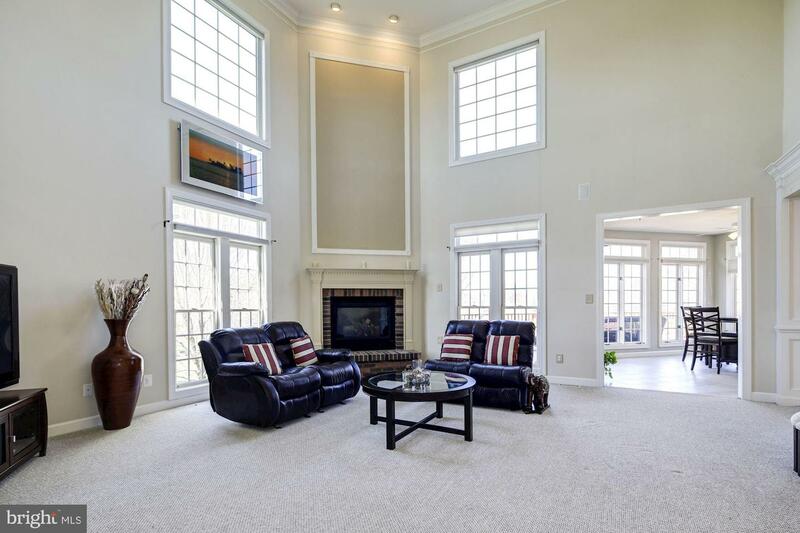 The sun bathed family room boasts soaring two story ceiling, floor to ceiling windows and a gas fireplace in brick setting. 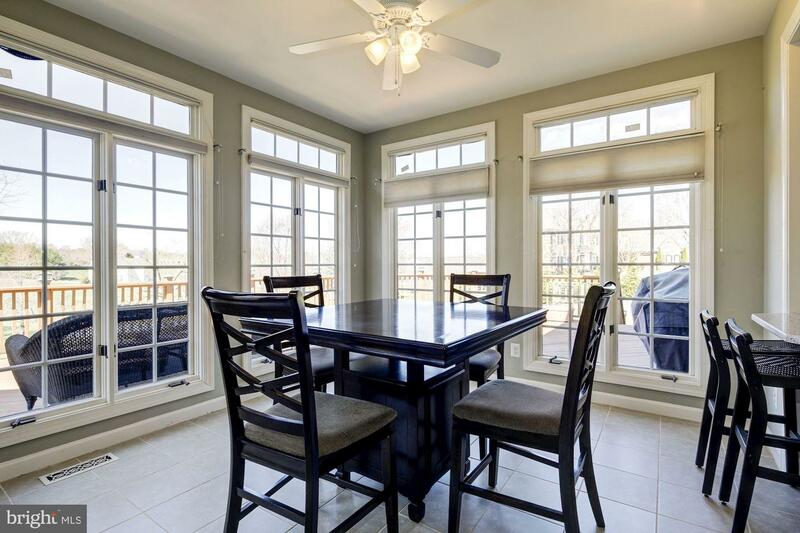 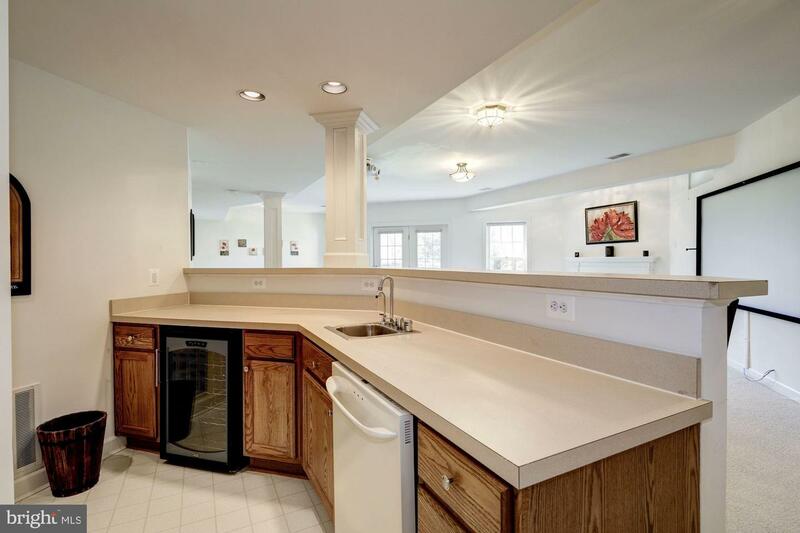 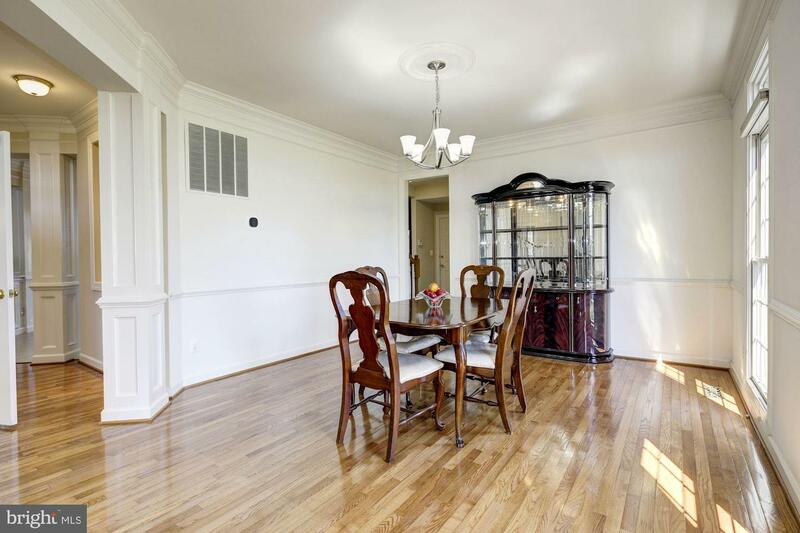 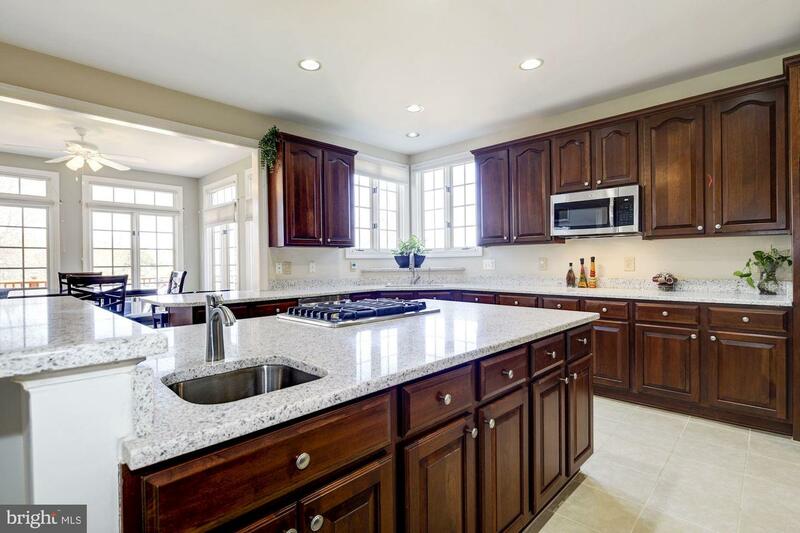 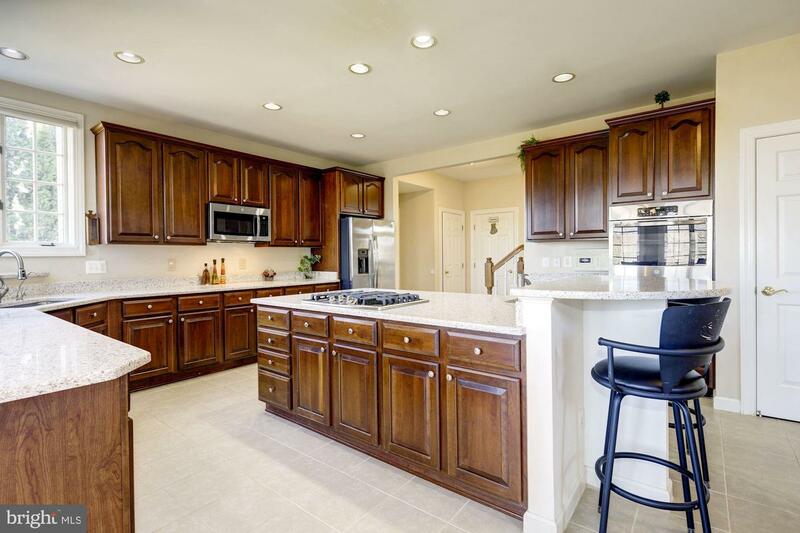 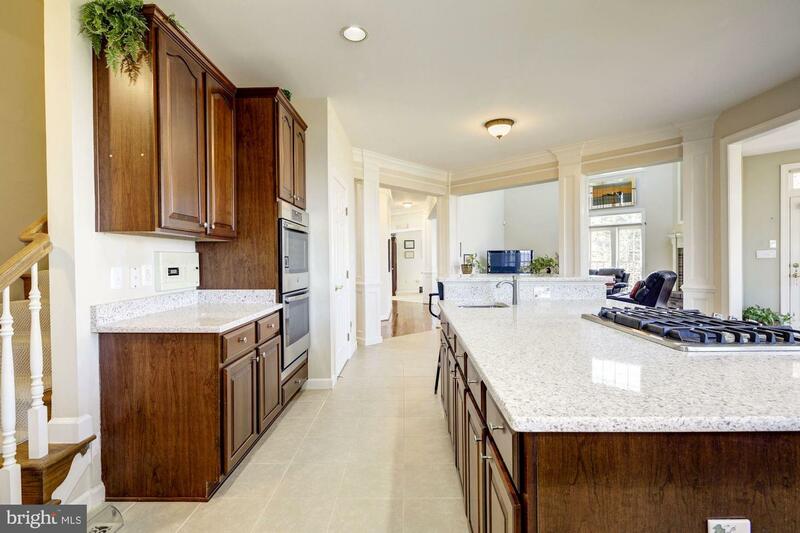 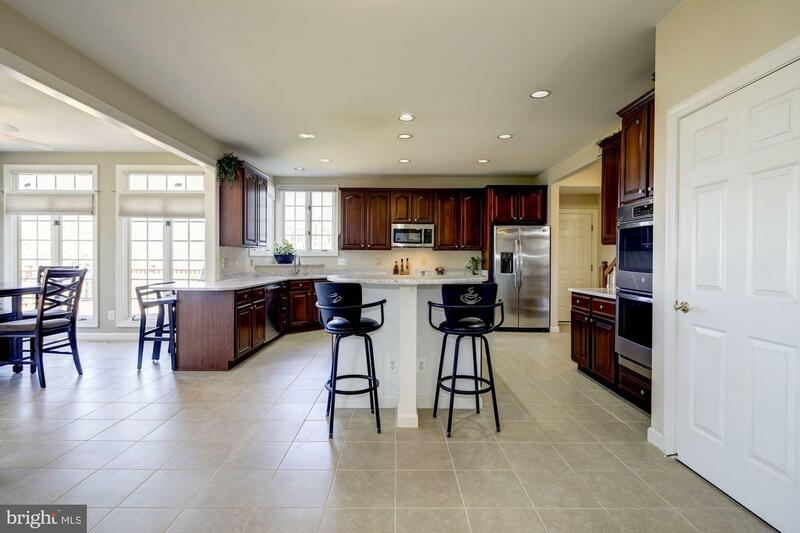 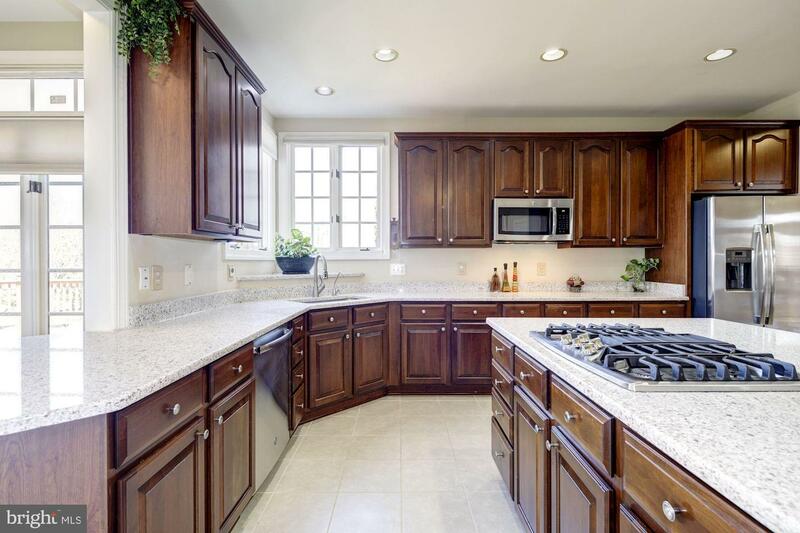 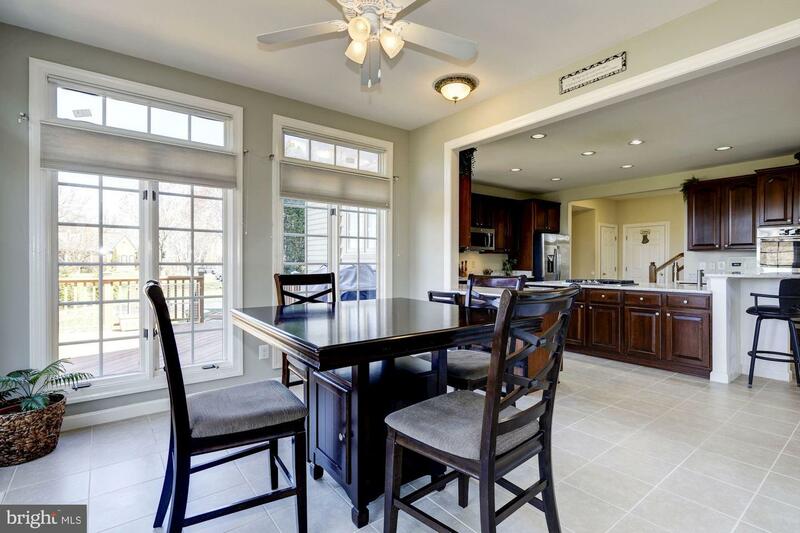 Completely updated kitchen features quartz counters, 42 inch cabinets, sleek stainless steel appliances and an oversized gas cooktop island complete with prep sink and breakfast bar that opens to the sun bathed breakfast room offering French door access to the deck. 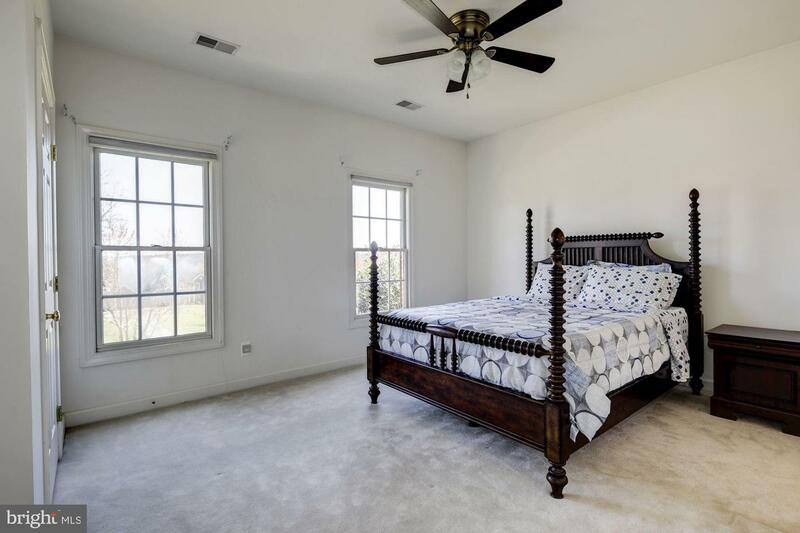 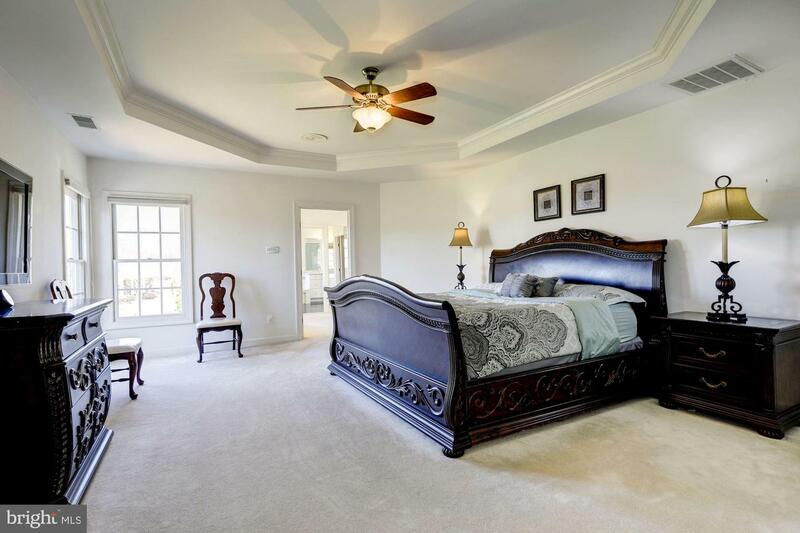 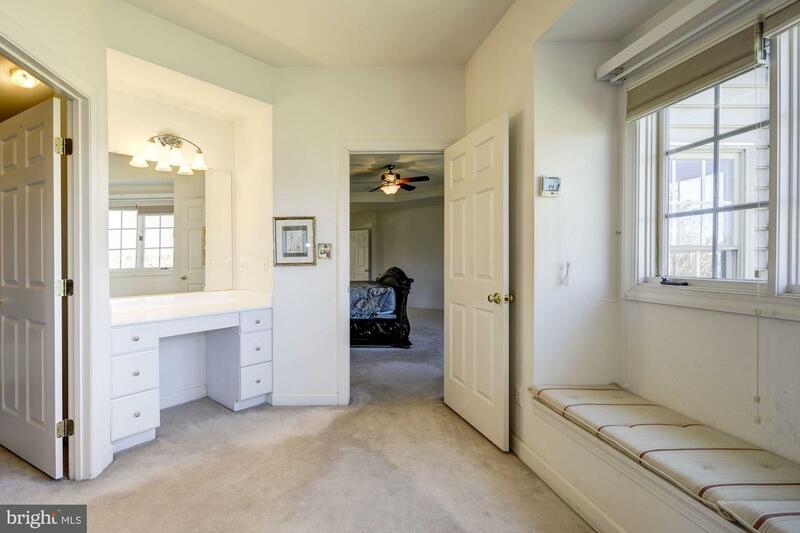 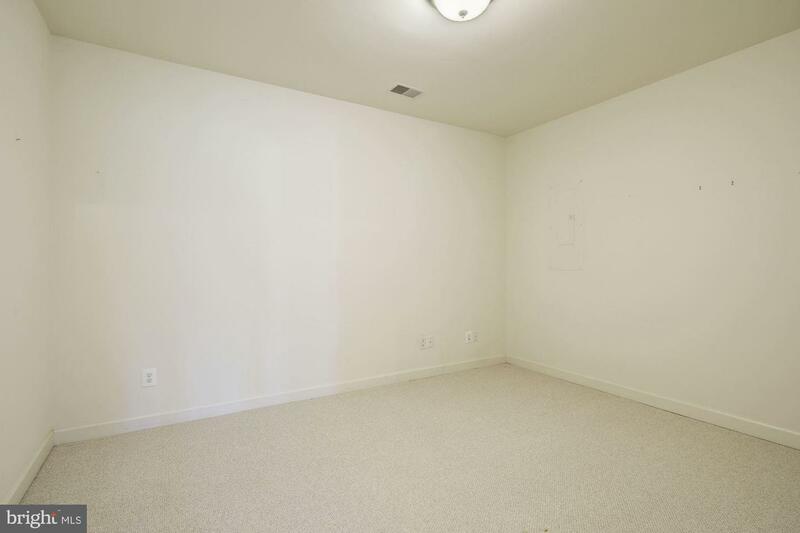 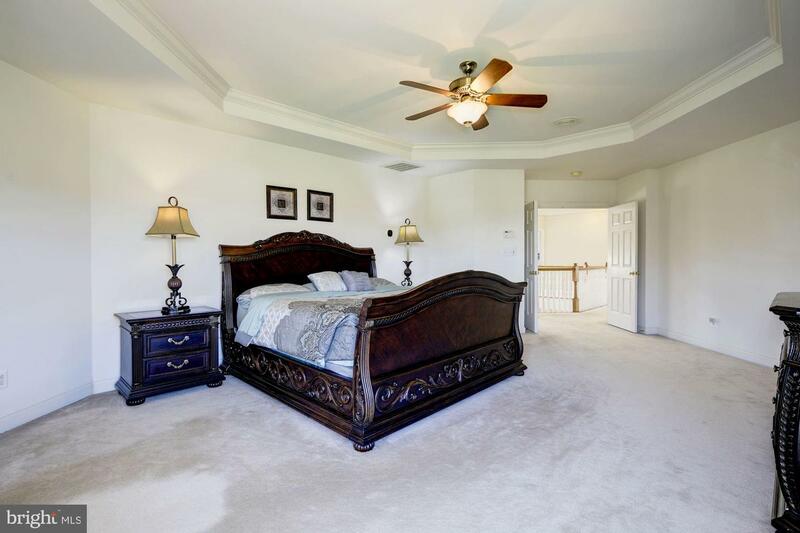 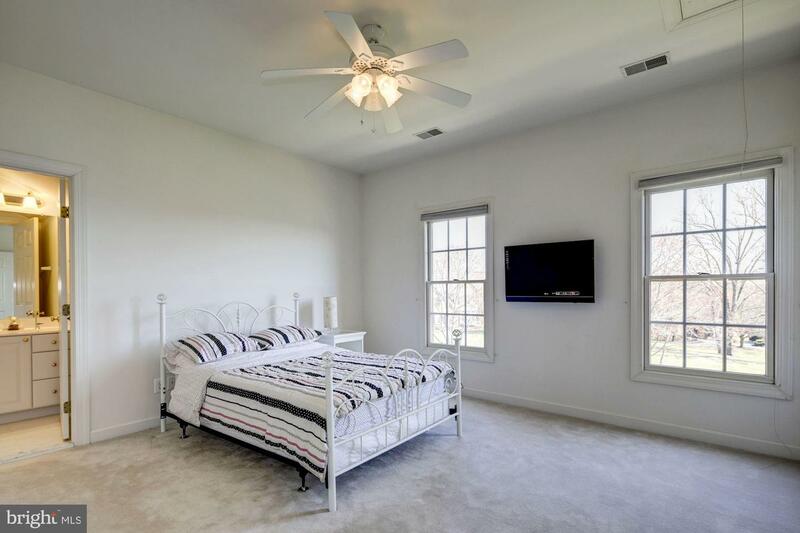 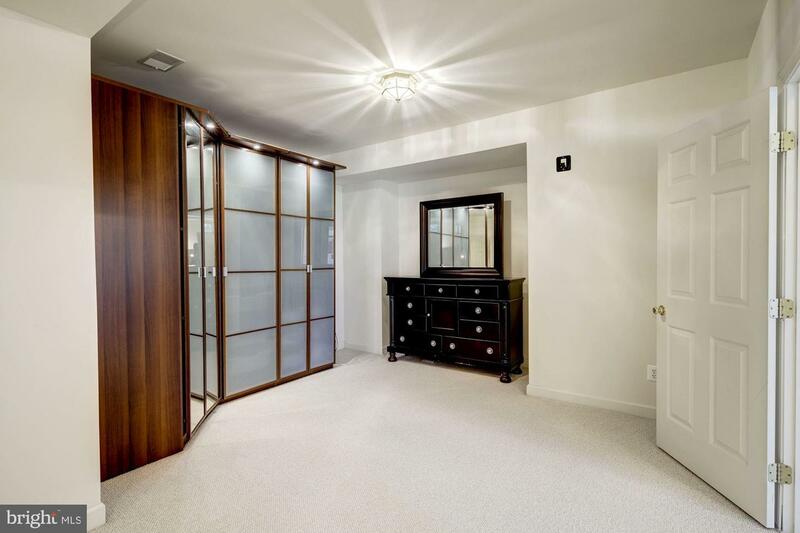 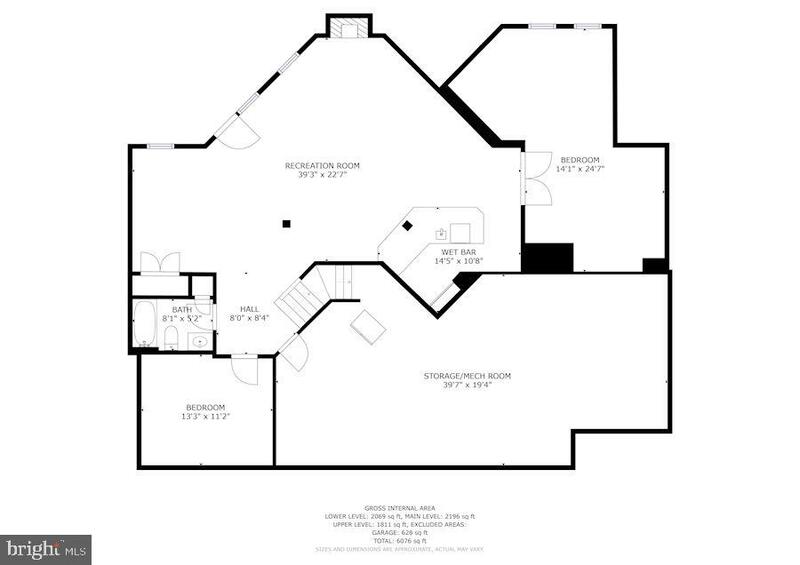 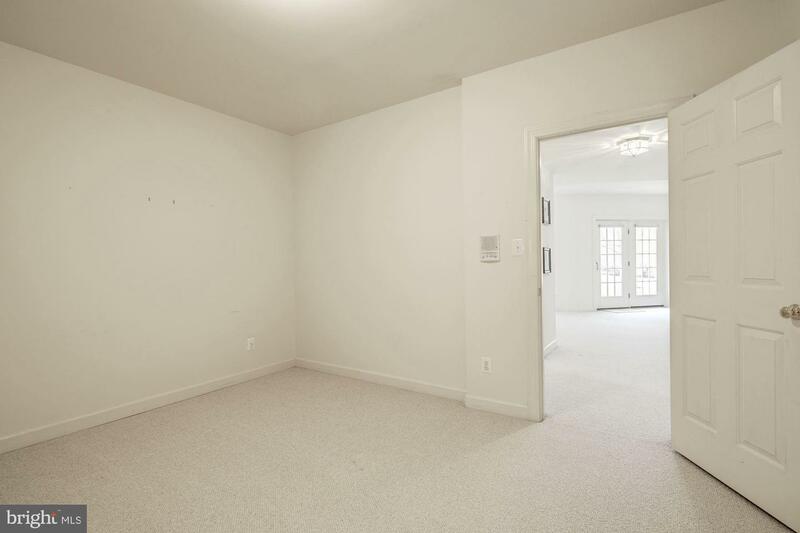 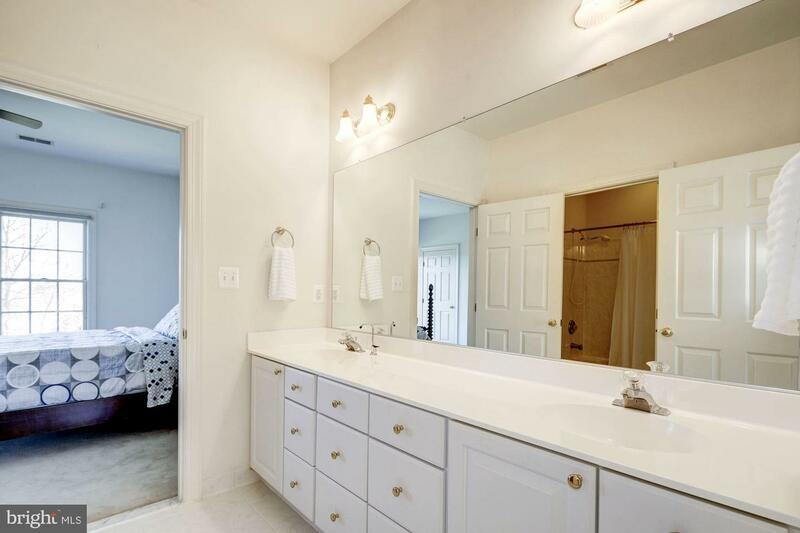 Spacious master suite adorned with a breathtaking tray ceiling and dressing room with a walk in closet. 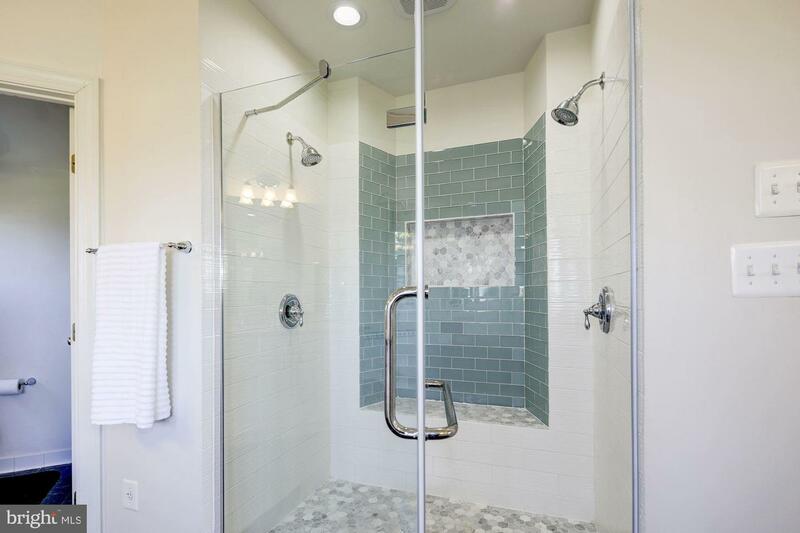 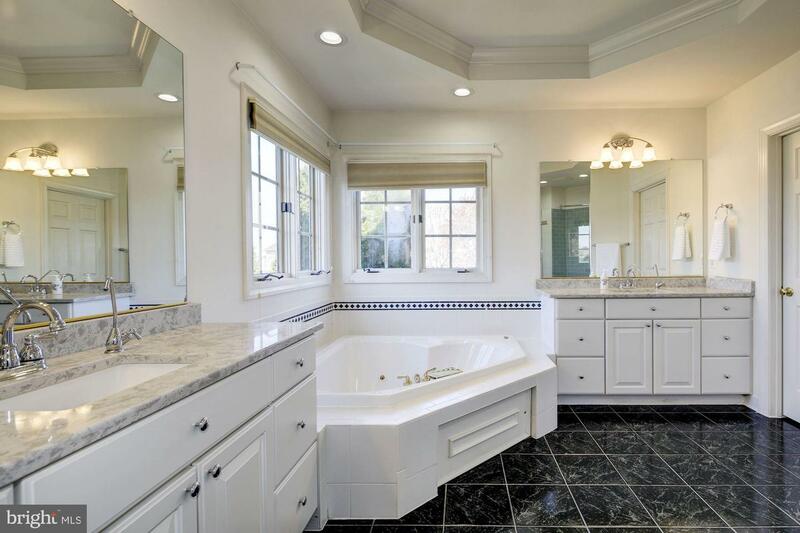 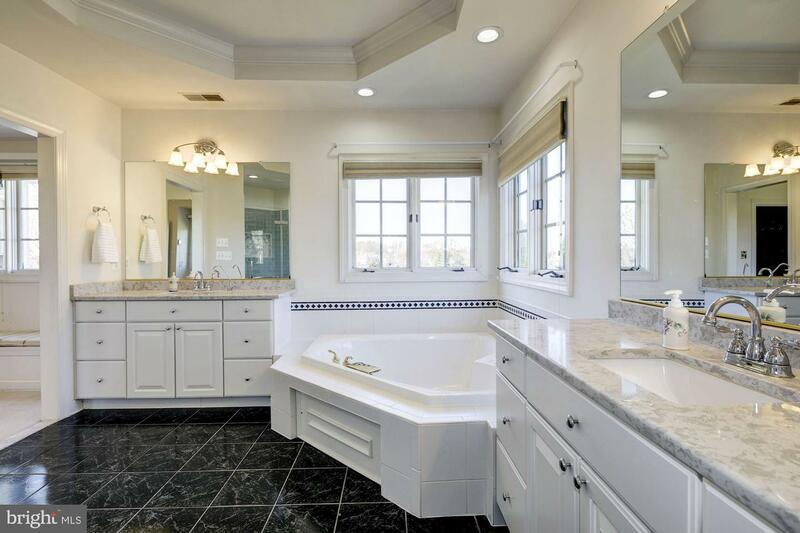 Luxurious master bath features double vanities, jetted tub and a spa inspired frameless shower providing two shower heads. 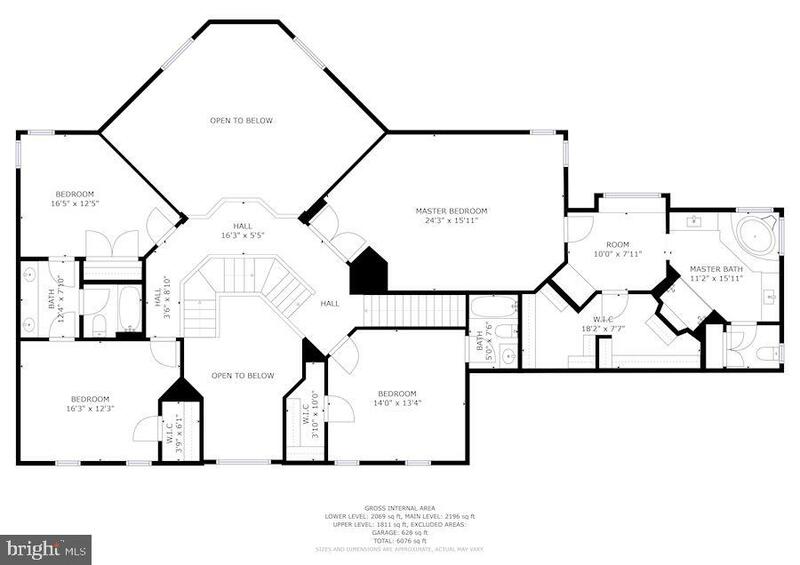 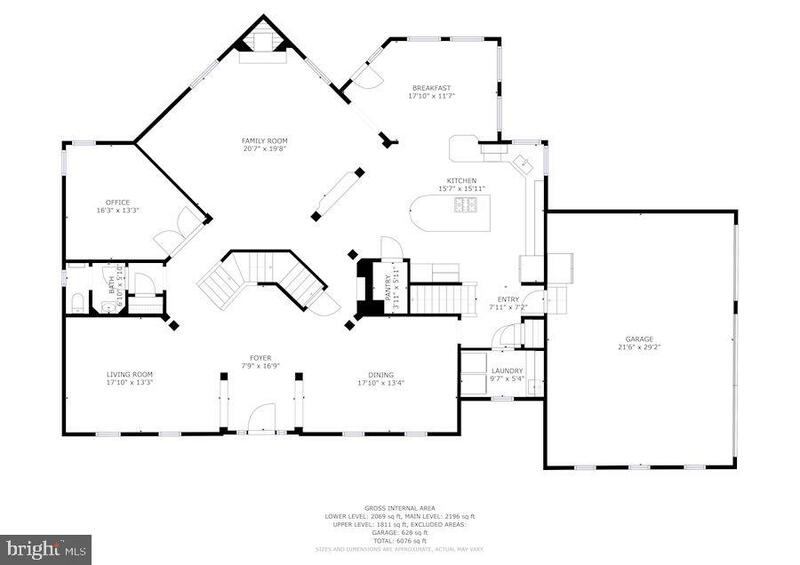 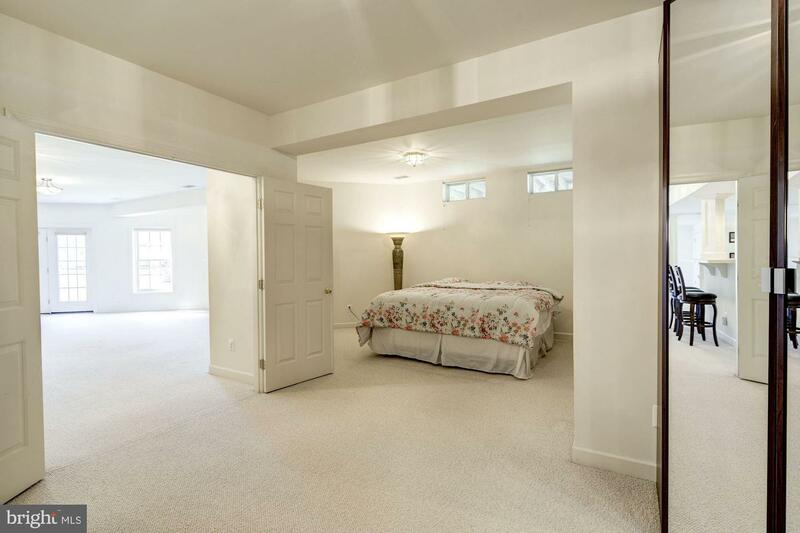 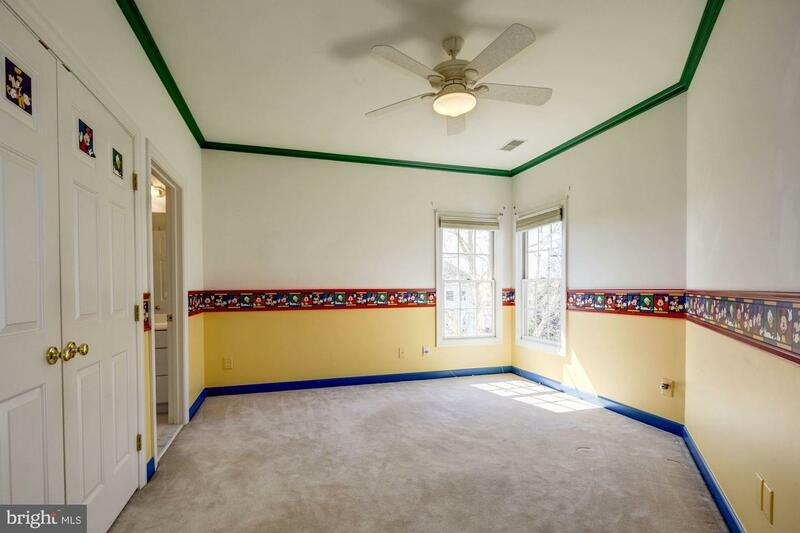 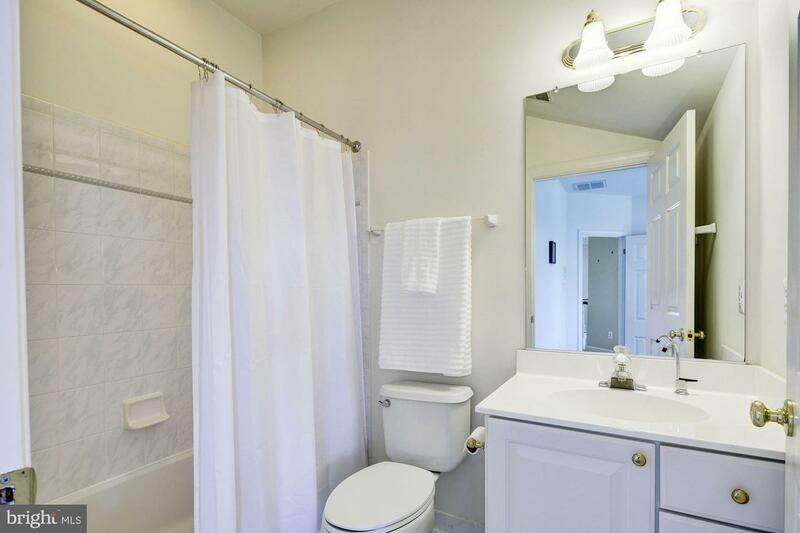 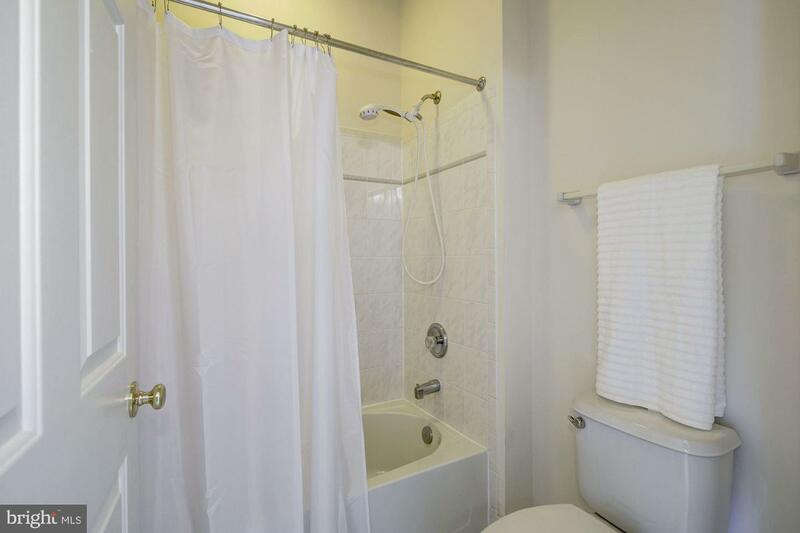 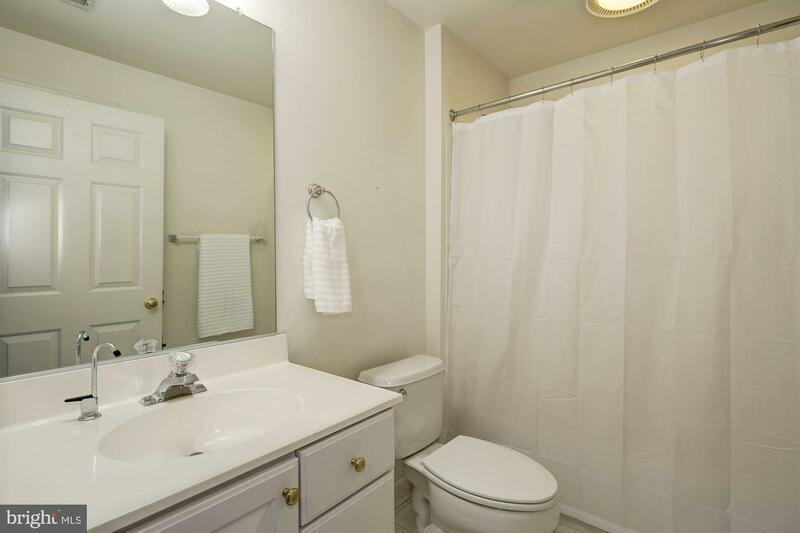 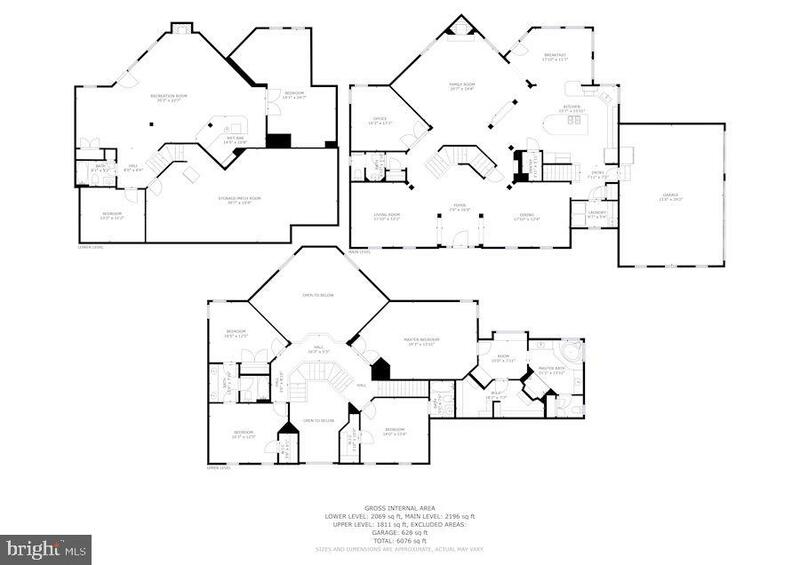 Three bedrooms and two full baths conclude the upper level sleeping quarters. 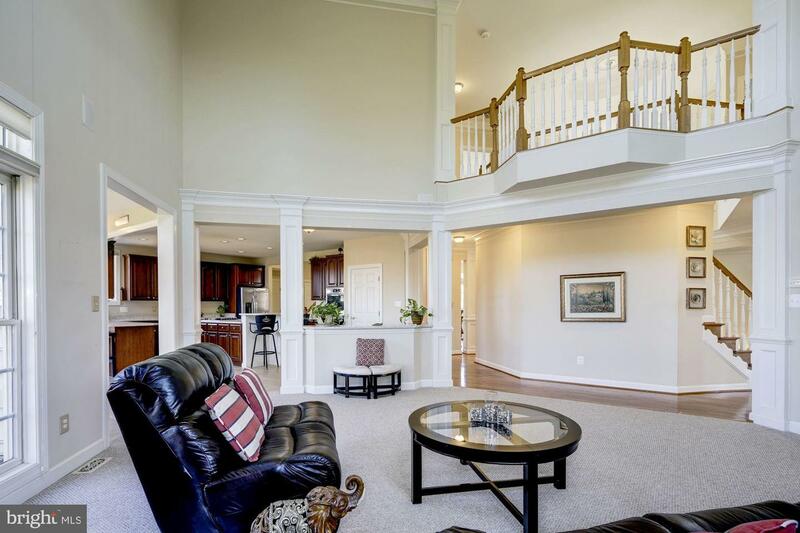 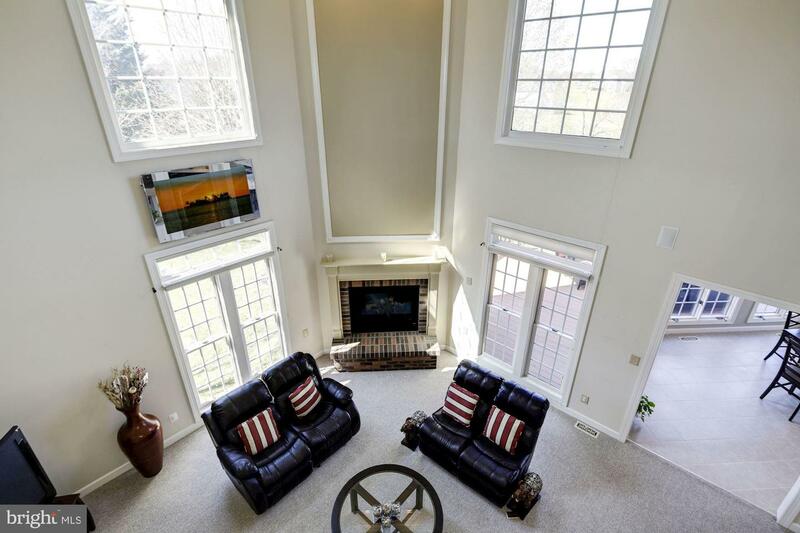 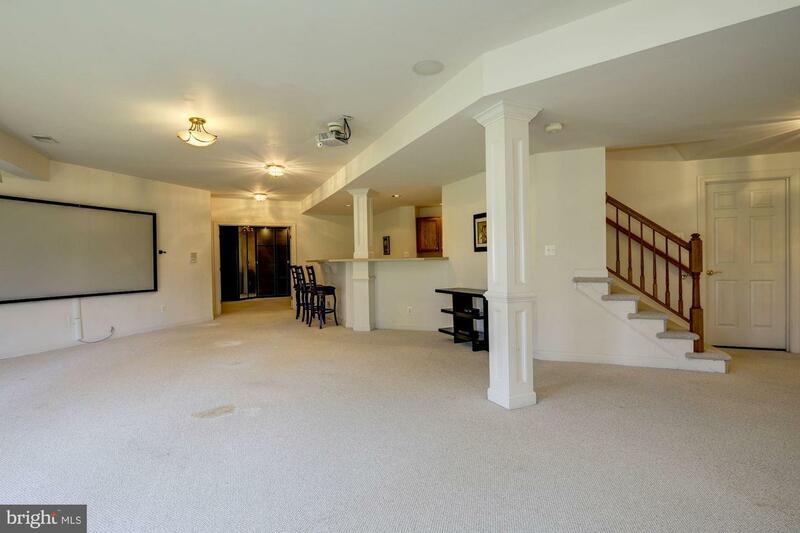 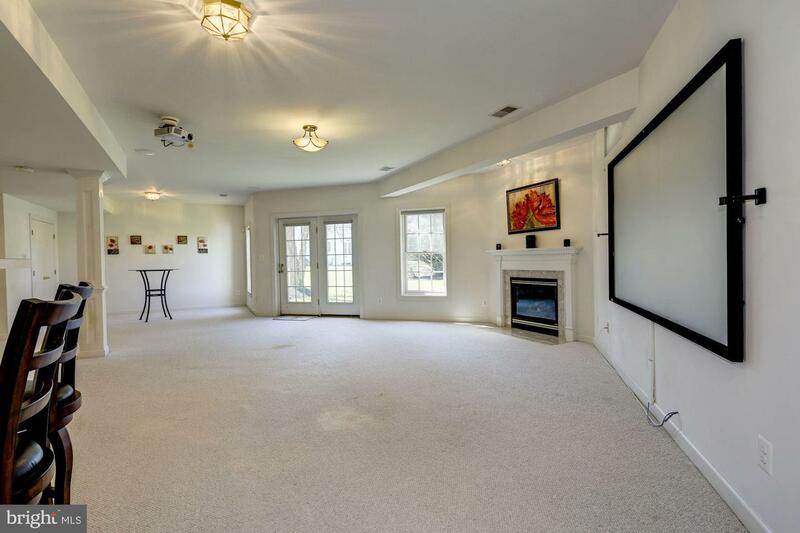 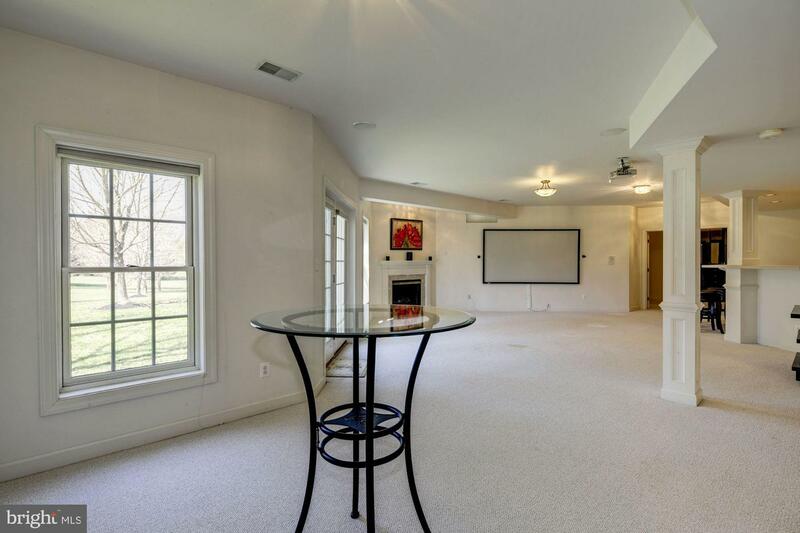 Opulent lower level highlighting a gas fireplace includes a large recreation room with wet bar, built in wine cooler, dishwasher, full bath, an exercise room and a spacious bonus room or optional bedroom. 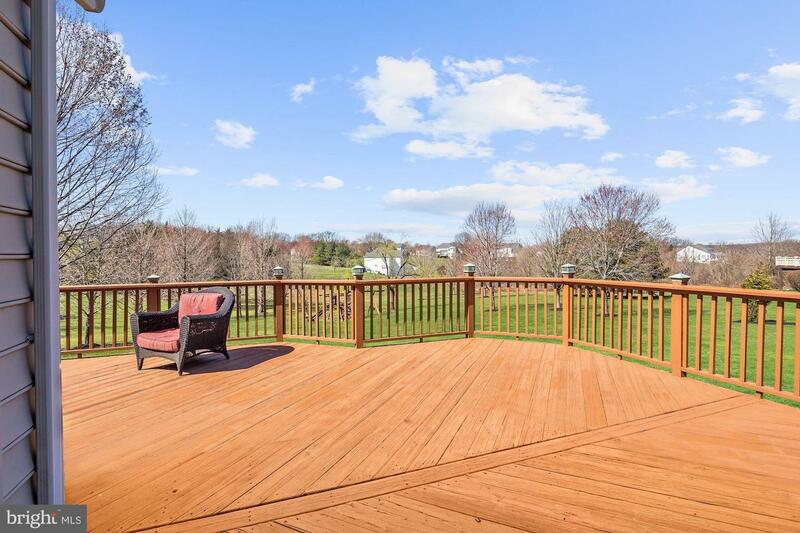 Breathtaking views from the immense wrap around deck.